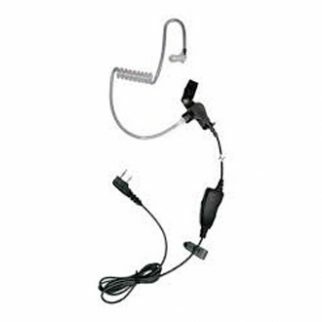 Kenwood walkie talkie is well-known for its exceptional performance in two-way communication. Each and every Kenwood walkie talkie is thoughtfully designed for use in myriad professional applications. 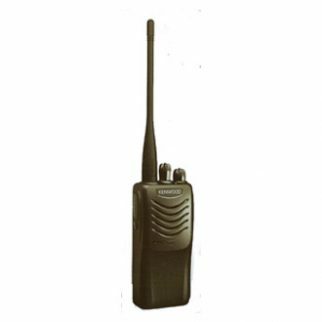 Kenwood walkie talkies are ETSI compliant and incorporated with advanced audio system, improved security, wide coverage, multiple communication channels and so on. Plus, they have been field proven to operate effectively and reliably in industrial or the harshest environments. Needless to say, Kenwood walkie talkies are popular for their durability, versatility, reliability and ease of use. 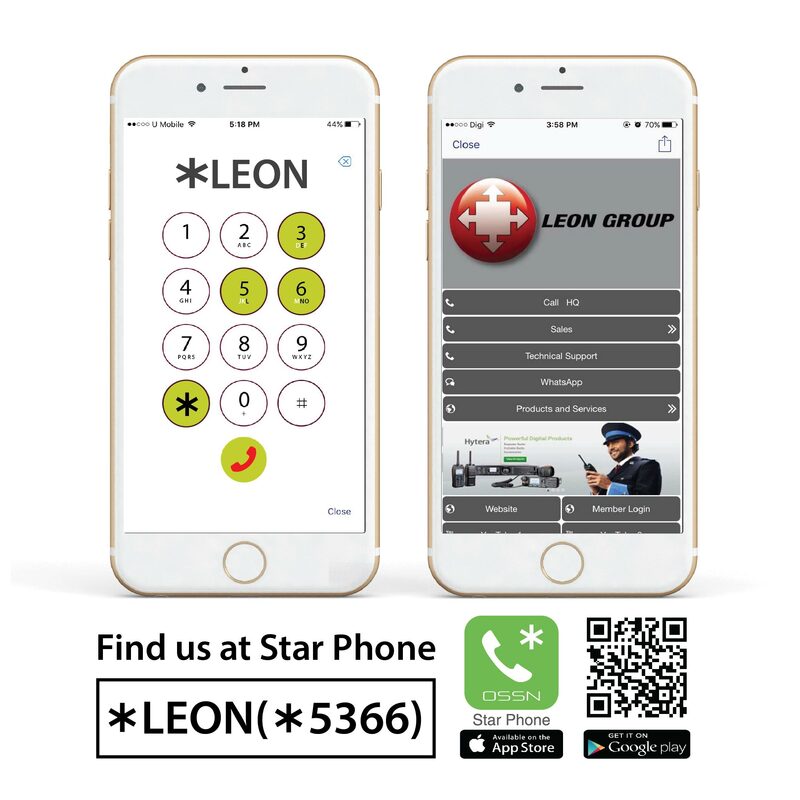 If you are looking for a Kenwood walkie talkie in Malaysia, then look no further than Leon. 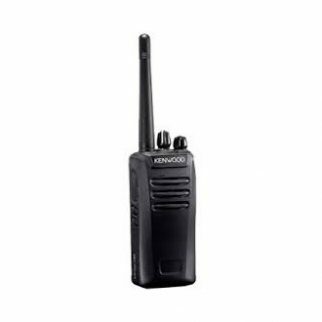 At Leon, we offer a wide variety of Kenwood walkie talkies in Malaysia, all at competitive prices. 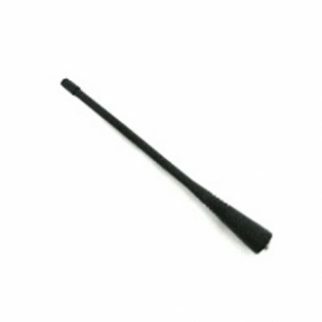 Other than that, we also offer a comprehensive range of high quality Kenwood walkie talkie accessories like antenna system, audio system, battery and charger. 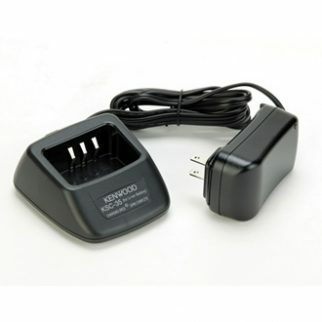 So, come and visit us now and you are bound to find a wide variety of Kenwood walkie talkie and accessories. 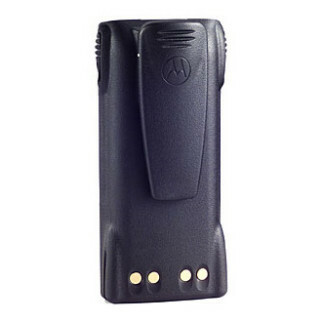 Further, our experienced service team will provide professional advice and assist you in selecting the right walkie talkie that best fit for your application’s needs.